For the filtration of molten aluminum and non ferrous alloy. Aluminium is a metal found in the second row and Group 13 on the periodic table. It is the third most abundant element after oxygen and silicon to be found in the crust of the earth. Aluminium occurs naturally in compounds but never as pure metal. 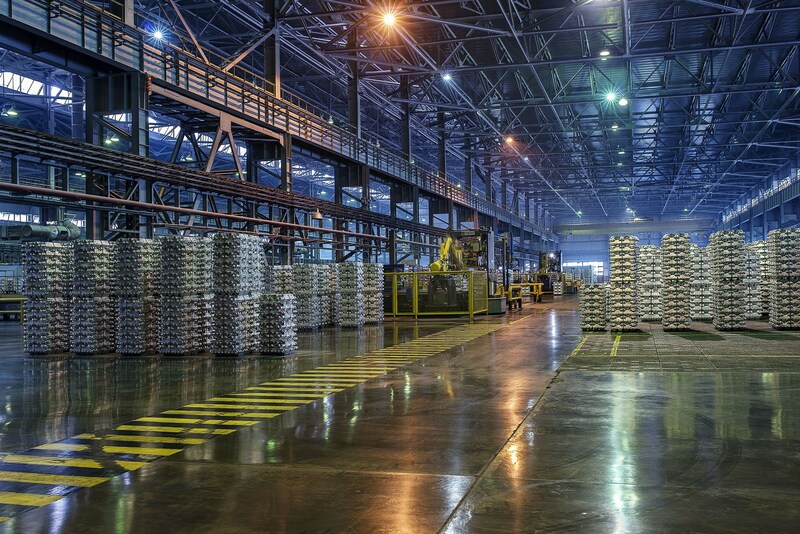 The process of extracting aluminum from its compounds is an elaborate and rather difficult. Aluminium is a useful and common metal that is known for being lightweight, its malleability, and corrosion resistant. Aluminium tends to be easier to recycle than to purify from ores. It is also safe enough when it comes in contact with skin and to be used around food. 2. Gently put the filter plate into the filter box and press the sealing gasket around the filter plate by hand to prevent the aluminum liquid from flowing. 3. Evenly preheat the filter box and filter plate to bring it close to the temperature of the aluminum liquid. Preheat to remove moisture and facilitate initial transient filtration. Preheating can be carried out using electrical or gas heating. Under normal circumstances, it takes about 15–30 minutes. 4. Pay attention to the change of aluminum hydraulic head during casting. The normal starting pressure head is 100-150mm. When the aluminum liquid begins to pass, the pressure head will drop below 75–100mm, and then the pressure head will slowly increase. 5. During the normal filtration process, avoid knocking and vibrating the filter plate. 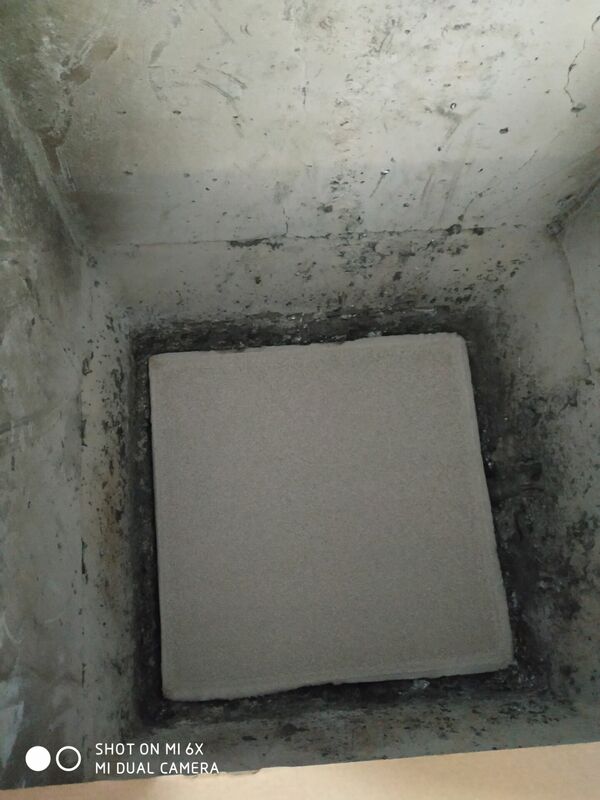 At the same time, the launder should be filled with aluminum water to avoid too much disturbance of the aluminum water. 6. After the filtration is finished, remove the filter plate in time and clean the filter box.